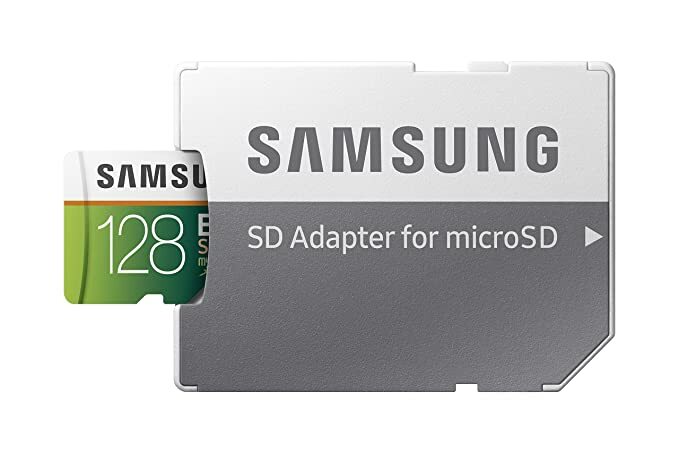 This memory card contains enough memory for up to 6 hours of 4K UHD video, 17 hours of full HD video, 27,600 photos or 11,500 songs so you can easily capture, store and share large files. It also keeps your data safe against water, extreme temperatures, and other tough conditions. The full-sized adapter can be used in cameras and laptop or desktop computers.